It is not a surprise to see iOS growing its marketshare every quarter that passes by. 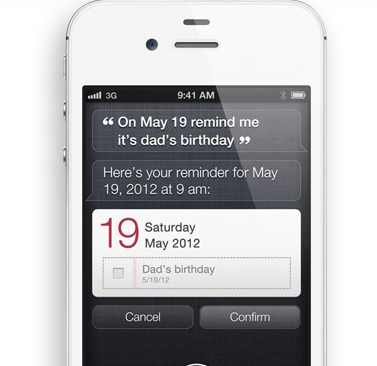 Android aside, other mobile OS platforms do not have a huge momentum behind them. 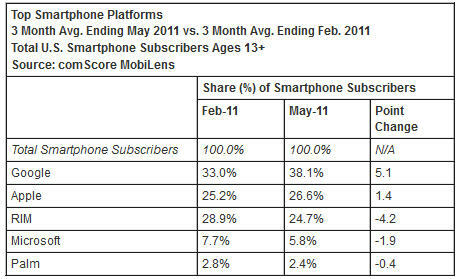 According to the latest study by comScore, Apple iOS platform is now a more popular platform than RIM’s Blackberry. As expected, every quarter that goes by, more people start using smart-phones to do all kinds of things. 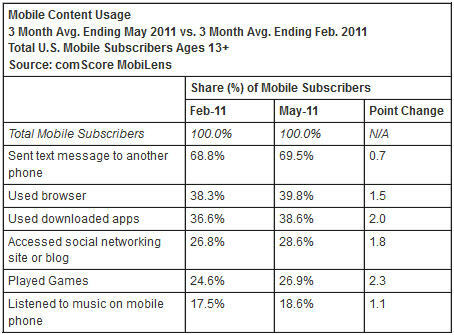 Mobile content usage has been rising consistently. 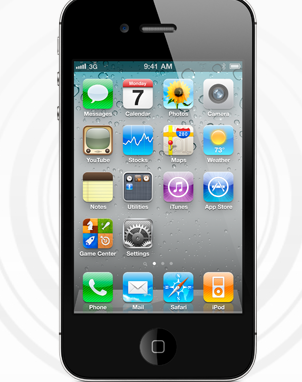 Most folks use their phones to send text messages to others. Regardless of these changes, most smart-phone owners are expected to continue downloading apps, playing games, and accessing social sites from their devices. But the costs of data plans could turn heavy-data users off. Verizon Sold 500K iPhones Already?